The prolonged crypto bear market has hit a number of high profile companies such as Bitmain and ConsenSys but even the purveyors of the world’s most popular mining malware have felt the squeeze. The notorious Coinhive mining service is shutting down as it is no longer economically viable. In a blog post (that may not be accessible if your antivirus program blocks it), the company said that the service used to mine Monero via user’s web browsers was no longer viable and is being shut down. The browser mining service will be terminated on March 8 and users have been advised to cash out their XMR stashes. The plunge in Monero prices has been blamed for the closure; one XMR costs $50 today whereas it was priced at over $450 at all-time high. Back in 2017 Coinhive was launched as a method for webmasters to generate a little extra revenue by running scripts that consumes resources from user’s machines to mine XMR while they are accessing the site. During the boom it exploded like a virus across the net and became the world’s most popular mining malware as hackers would inject it into websites they had hijacked. The code infiltrated browser plugins, YouTube ads and even some of the largest messenger platforms online. Coinhive did very little to prevent malicious activity using its software and actually profited from it byt taking 30% of all crypto mined using its scripts. It has been estimated that as much as 5% of the total supply of Monero has been lost to cyber-criminals via malware such as Coinhive. 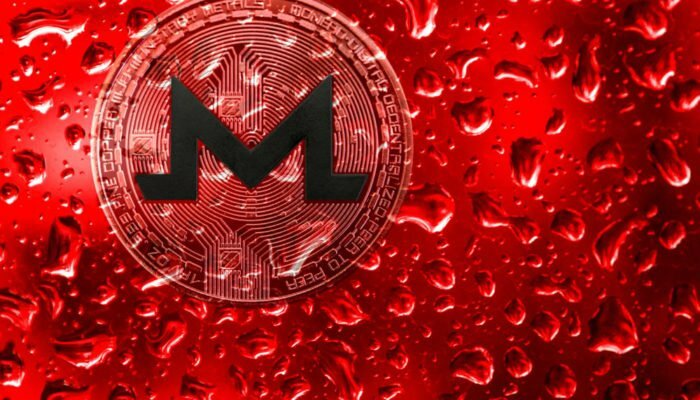 During 2018 alone there was a 4,000 percent increase in mining malware with the majority flowing into Monero. “Cryptominers remain prevalent, once again filling the top 4 positions in the index and Coinhive maintaining its place at the top of the list. Damaging, multi-purpose malware forms are still prevalent, with half of all malware forms in the top ten currently able to download further malware to infected machines and distribute a variety of threats,” it stated. As prices continue to decline, crypto-jacking and malware will follow suit due to profitability concerns. The demise of Coinhive is good news for the time being however when markets turn around again a tsunami of crypto malware is likely to return with a vengeance.